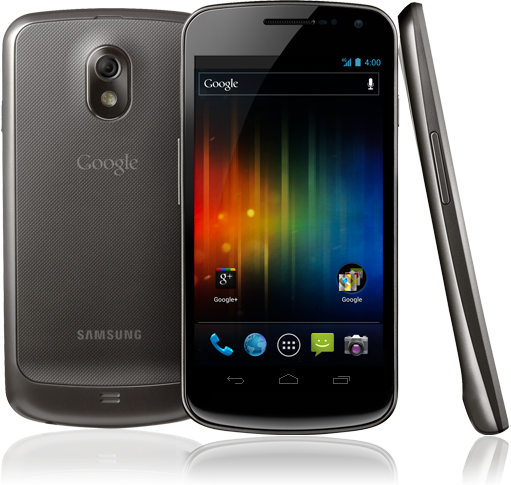 The Samsung Galaxy Nexus is a sleek device at 8.4 nm1 thickness that slims down to 4.29 mm - at the top. The front, sporting a high-definition S-AMOLED 4.65-inch display, does away with the regular hardware keys. 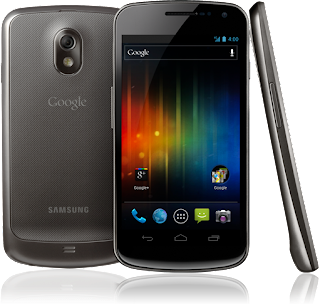 To live up to the new Ice Cream Sandwich Android OS v4.0, Samsung hasn't compromised on the hardware and has used a dual-core processor clocking at 1.2 GHz along with 1GB RAM and 16GB storage. But what left us awestruck was the OS running on the Galaxy Nexus. Ice Cream Sandwich is a class apart from Gingerbread or Honeycomb. A fresh interface redefines the experience and here it is noticeable across lock screen, notifications, widgets, multitasking, etc. The screen can be unlocked by sliding towards the right. Left slide launches the camera. For added security, a face unlock feature scans your face to unlock the phone. Unlike earlier, the notification bar can be accessed even when the screen is locked. A new feature includes the notification bar opening any new email directly. Also, the bar shows new settings icon that gives access to the regular settings, including a few new ones like data usage tracking, near-field communication (NFC) and Android beam for transmitting app content via NFC, etc. The Google Search bar, the four shortcut icons, app launcher and the Back, Home and Menu icons remains static across all windows of the homescreen. Instead of adding single apps to the homescreen, you can now create folders. The main application tray has been divided into two: apps and widgets. Anything can be dragged to the homescreen and added as a shortcut. While adding a third-party app to the homescreen, an uninstall icon appears at the top. A number of widgets come preinstalled, and the one we liked the most was the Gmail widget- it facilitates scrolling through the inbox from the homescreen itself. As for the apps running in the background, you no longer need the task manager-Google has embedded it into the OS. The multitasking key shows all the running apps and you can kill them by swiping the finger horizontally. Although, typing is fairly comfortable, a Mic icon appears on the onscreen keypad in messages indicating that you can dictate the message instead of writing it out. The 5 MP camera with touch focus is super-fast and is accompanied by an LED flash. It also takes pictures in the sweep panorama mode. The 1080P video capture is about average, as are the still pictures. The Galaxy Nexus's 1750 mAh battery lasts a day with a busier than normal usage.